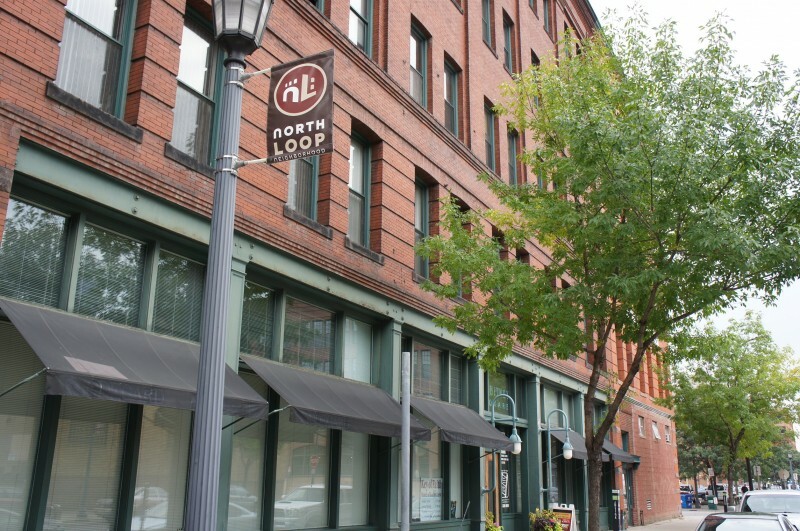 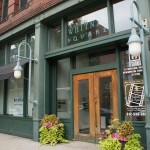 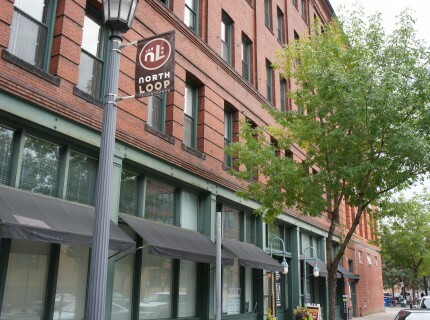 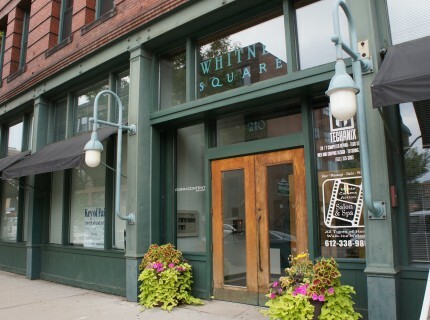 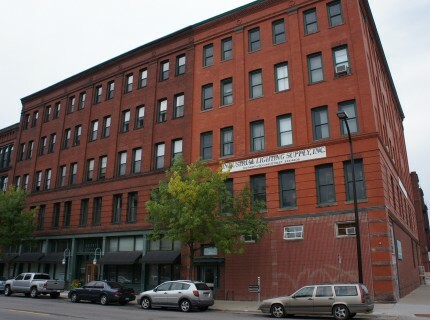 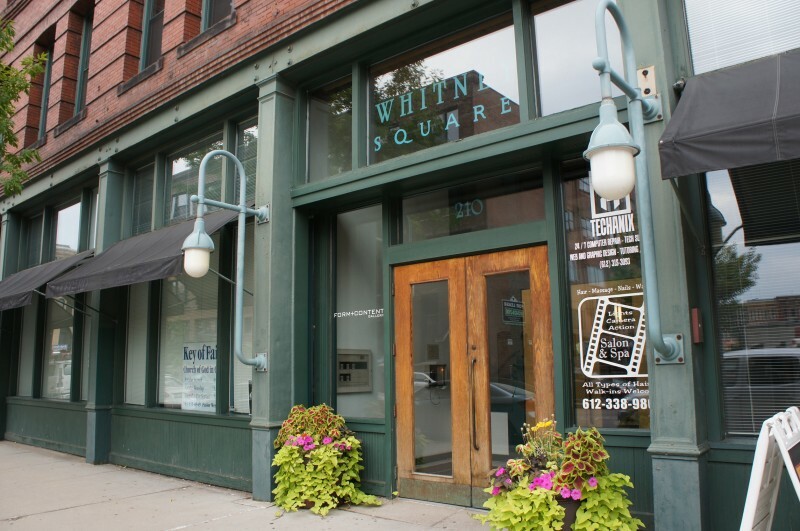 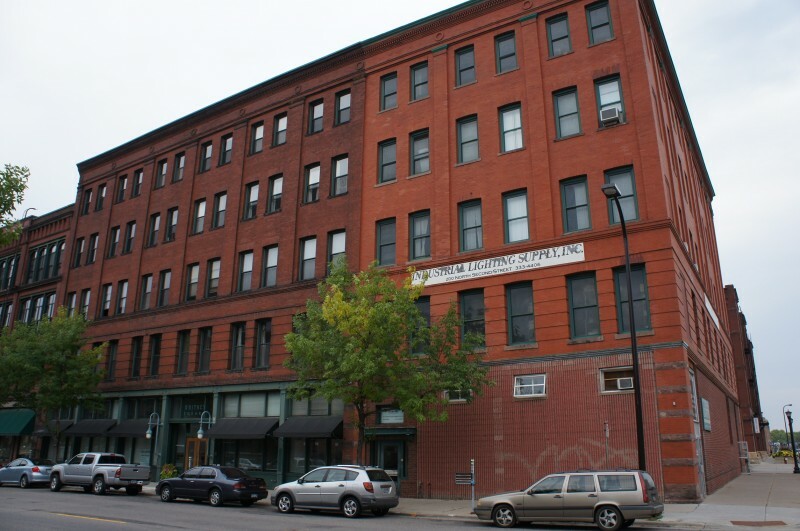 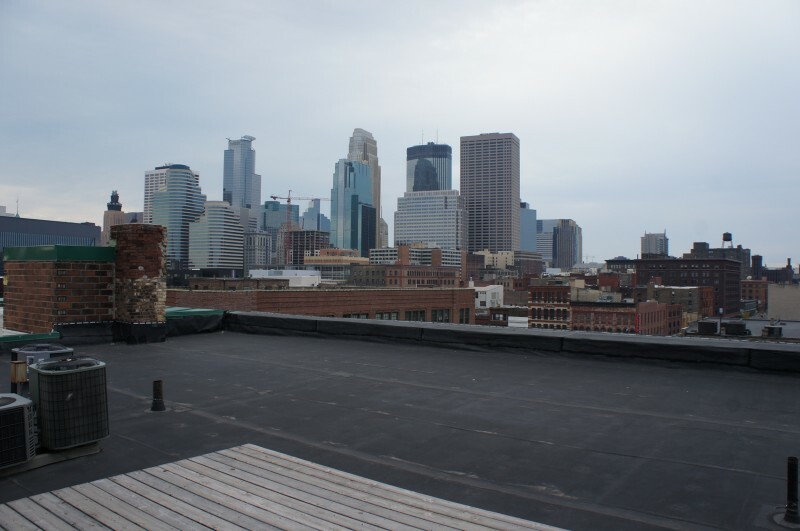 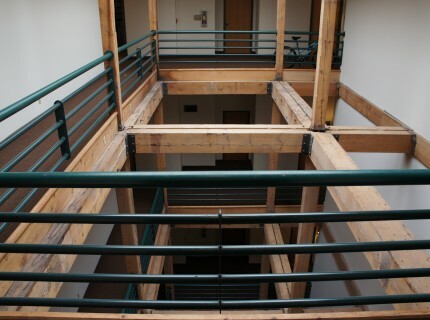 Having a distinct warehouse feel, Whitney Square Lofts are located in the hip North Loop district of downtown Minneapolis only 2 blocks from Hennepin Ave. 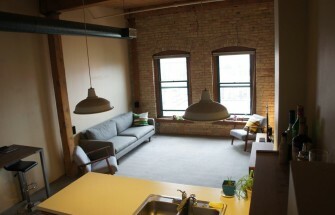 This residential rental property features all the amenities of loft living, including brick walls, vaulted cedar beams and hardwood floors. 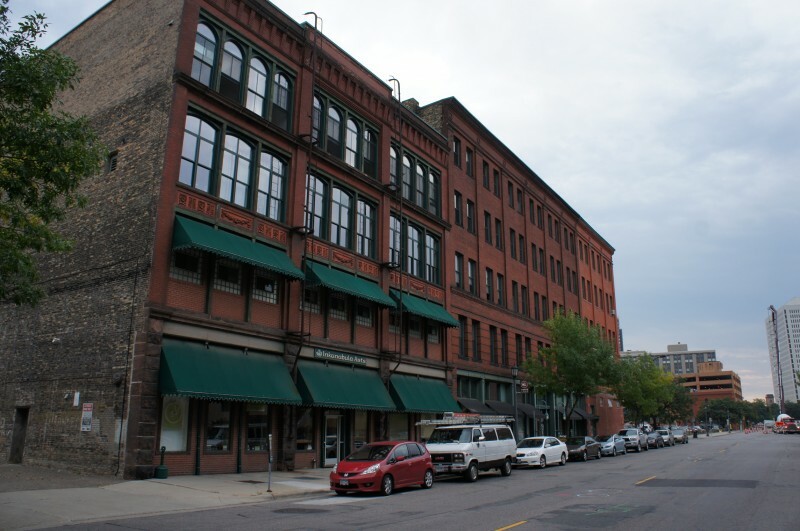 ◾Unfortunately when you visit residents you need to park on the strip. 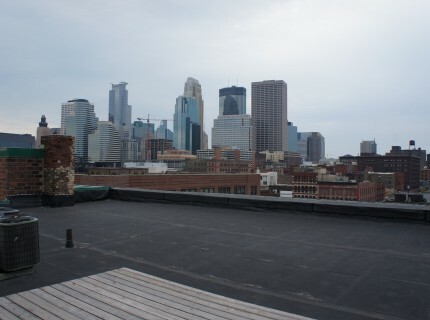 ◾The top floor units have 20 ft ceiling with spiral staircases that lead to private patio's overlooking the downtown skyline. 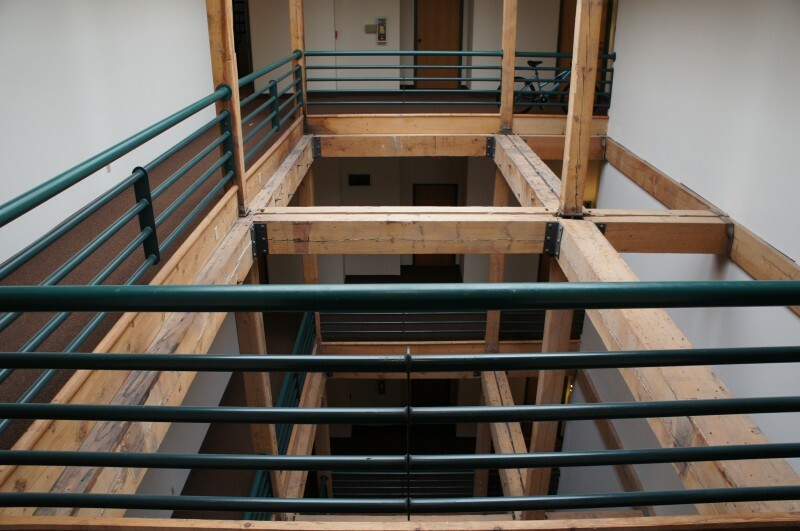 ◾Commercial tenants on the 1st floor consist of Gifts of Gaia, Primary Design Resource, Form Content Gallery, Techanix, Work Around and Lights Camera Action. 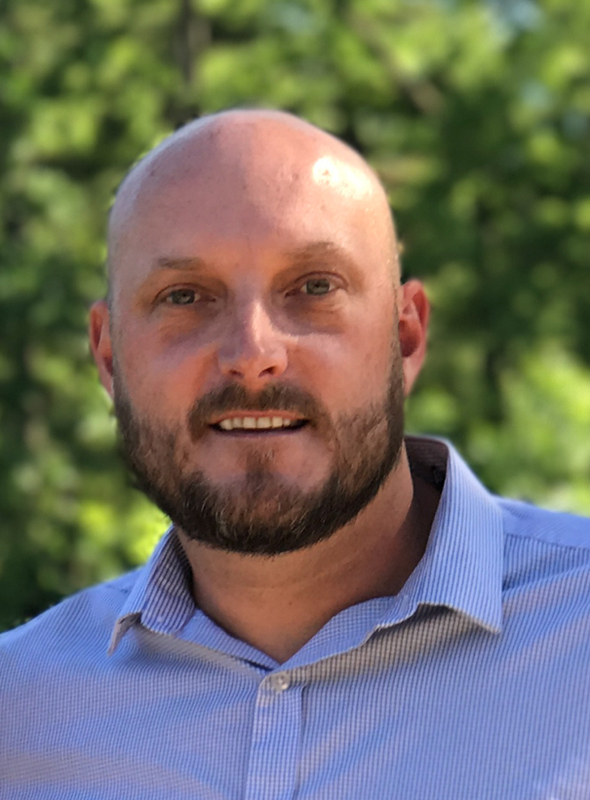 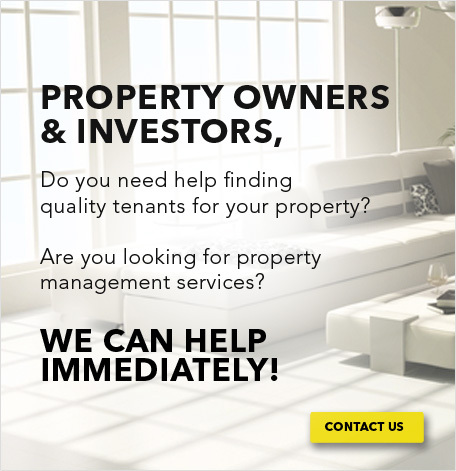 In conclusion, let's connect and make your new home a reality. 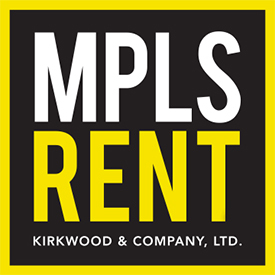 Contact MPLS RENT today.